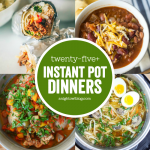 Whether you’re trying to fill your freezer, or are just looking for some easier meals to make during the week, don’t miss these 15+ Fall Inspired Instant Pot Recipes! Which one do you want to try first? 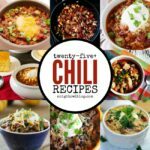 I know that chili is a big winner in our home and I’m a big fan of soups. 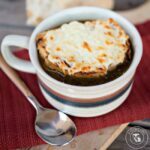 It’s still warm here and we’ve already added our favorite soups into rotation! How about you? 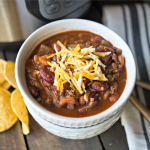 What are your favorite fall meals?